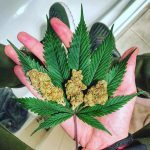 February 8, 2019 February 8, 2019 - by CBDJack - 3 Comments. 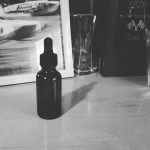 The world is going mad for CBD right now. 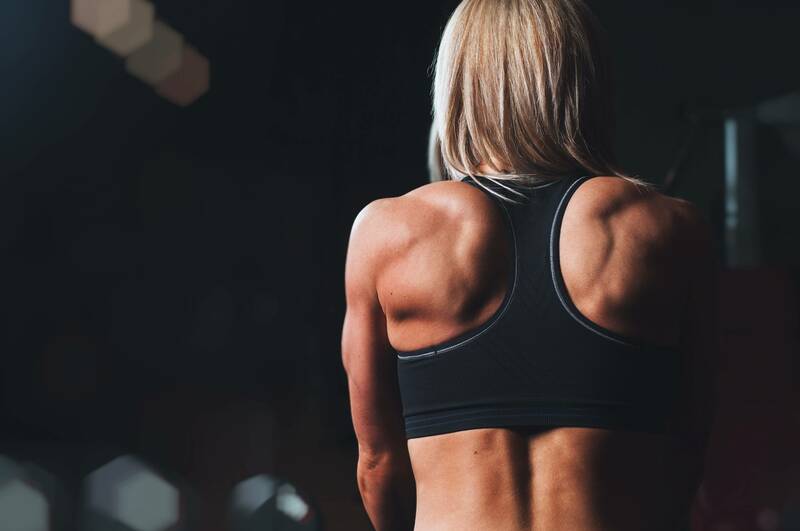 Here in the UK, it’s being flogged in countless high street shops, cafes, and even gyms, while its purported health benefits are causing a huge fuss in the press. 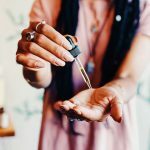 In many ways, the rise of CBD is ushering in a cannabis revolution. 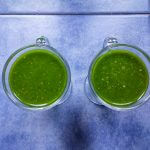 One that is dramatically changing how we all see this notoriously controversial plant. With that, CBD-rich cannabis strains are in huge demand. Thanks to its limited psychoactivity, high-CBD weed holds huge value, particularly to those seeking the medicinal effects of cannabis without the intense cerebral ‘high’. Many stoners, like myself, also appreciate CBD bud for its unique effects, particularly when mixed with THC-rich varieties. 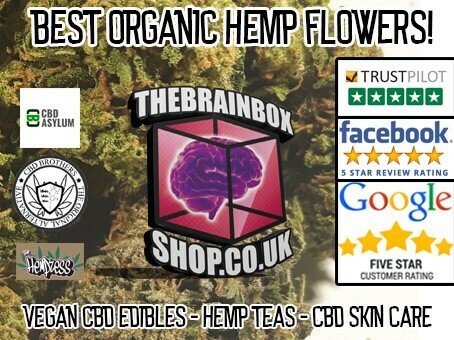 If high-CBD strains appeal to you, or if you’ve tried CBD flower before, and you want to grow your own, then this is the best places to buy CBD seeds in the UK. 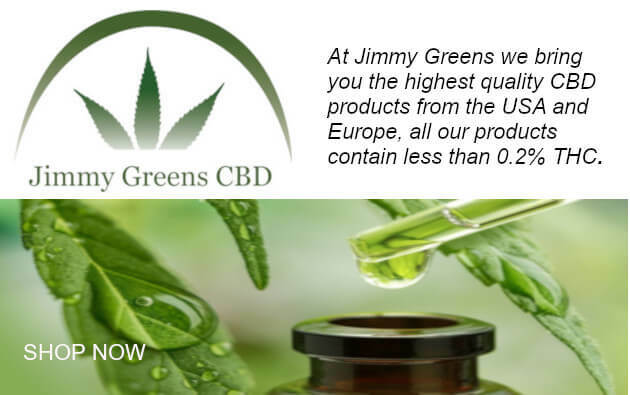 Seedsman is your one-stop shop for CBD seeds in Europe. 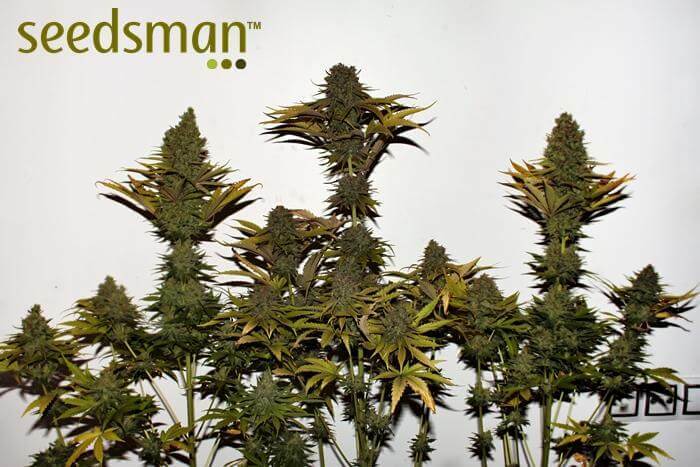 Based out of cannabis capital Barcelona, Seedsman has collections from every seed bank around, including CBD-rich seeds. 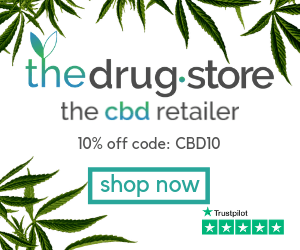 You’ll find all the classic CBD strains such as Therapy (0.5% THC, 8-10% CBD), Harlequin (7-12% THC, 7-12% CBD), and Cannatonic (6-7% THC, 6-7% CBD), as well as some newer CBD powerhouses like Master Hemp (0.3-0.5% CBD, 12-16% CBD) and Solidiol (>1% THC, 16% CBD). 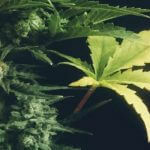 Master Hemp is a strain that has produced some outstanding yields and high-quality flowers. 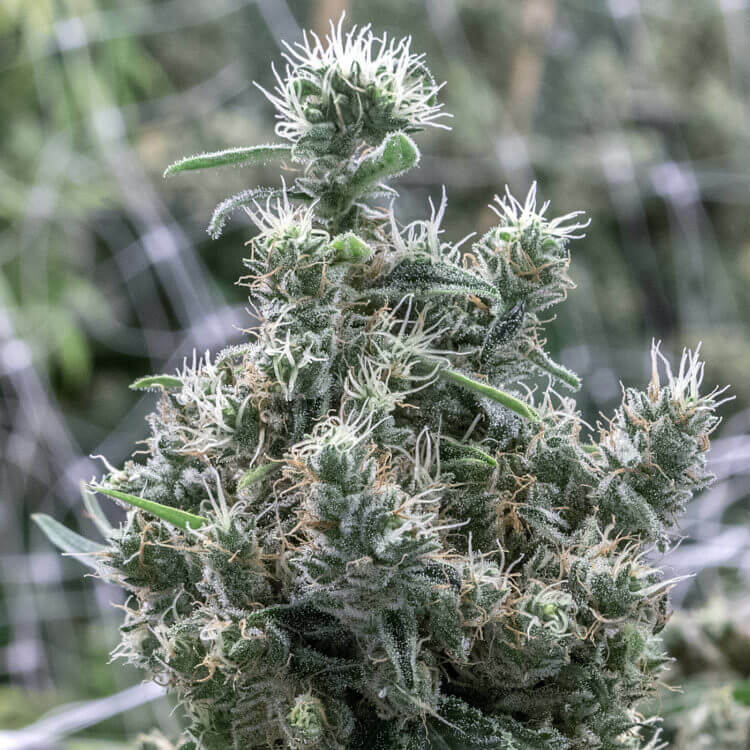 Developed by Medical Marijuana Genetics over three years, this strains most prominent genetic lineage comes from the classic and stable CD-1 (Candida) strain, as well as a classic low-THC strain from Switzerland. 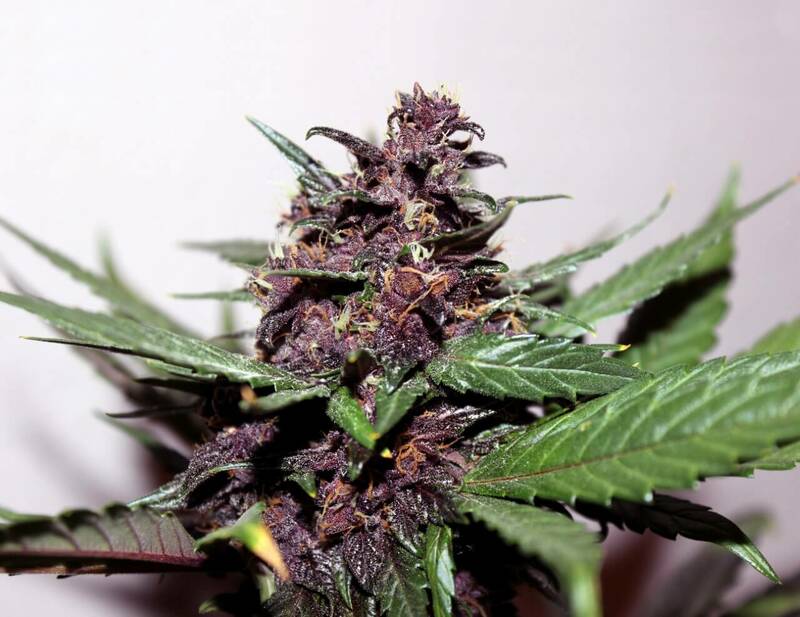 With deep purple flowers, Master Hemp produces a consistently low THC content, generally between 0.3-0.5%, while its CBD content ranges from 12-16%. A number of other cannabinoids have also been detected in Master Hemp, including CBC, THCV, and more. This CBD version of Elite Seeds’ popular Solodiol strain is lauded for its strong scent and intense berry taste. 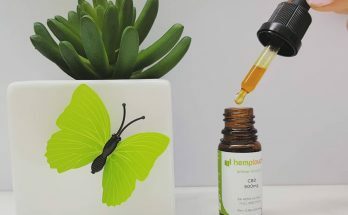 Made by crossing Solodiol with a Ruderalis ‘hemp’ variety, very high levels of CBD have been retained – up to 16% – while THC concentrations remain below 1%. 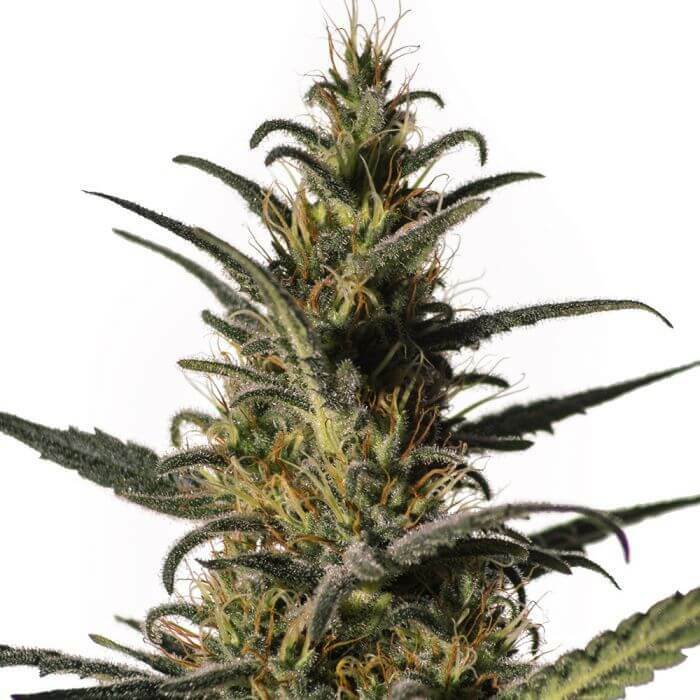 An exotic number from Expert Seeds, Nurse Lilly CBD has fruity terps and calming effects. 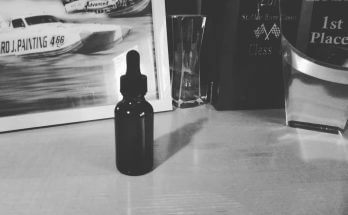 THC levels range between 4-6% while levels of CBD can reach more than 15%. The buds of Nurse Lilly CBD are known to be especially plump and sticky, making it an impressive low-THC strain. Awarded best CBD strain of 2017 at the Spannabis Champions Cup, Orinoco is a veritable powerhouse of a plant. Characterised by an extremely intense and fruity aroma from its Mango Cheese heritage, Orinoco is full of favour and grows vigorously during the flowering period. CBD to THC ratio is 1.5:1. 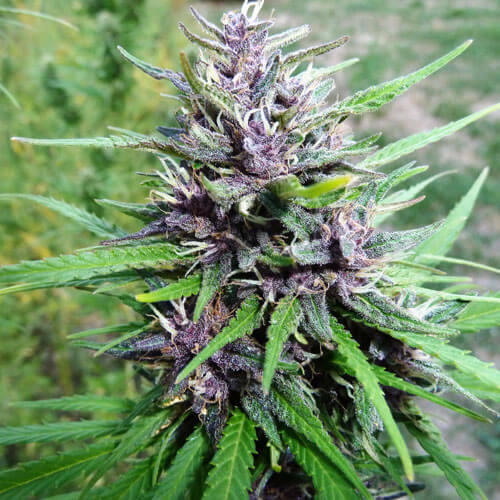 Swiss Dream CBD Auto is a fine high-CBD offering from CBD experts Kannabia. The autoflowering version of Swiss Dream CBD, it has THC levels below 1% and CBD anywhere up to 20%. Indoors, this strain will yield around 400 gr/m2 in approximately 9 weeks of flowering. 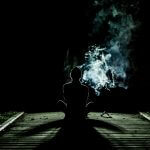 Outdoors, this can increase to as much as 200 gr/plant. The flowering buds give off a scent of pine and red fruits while its taste is earthy and fruity. Medical Marijuana Genetics; flagship strain, Candida (CD-1), which means Bright Light in Latin, offers a 20:1 CBD:THC ratio, the highest count of a CBD-rich phenotype in Europe at the time it was first released. 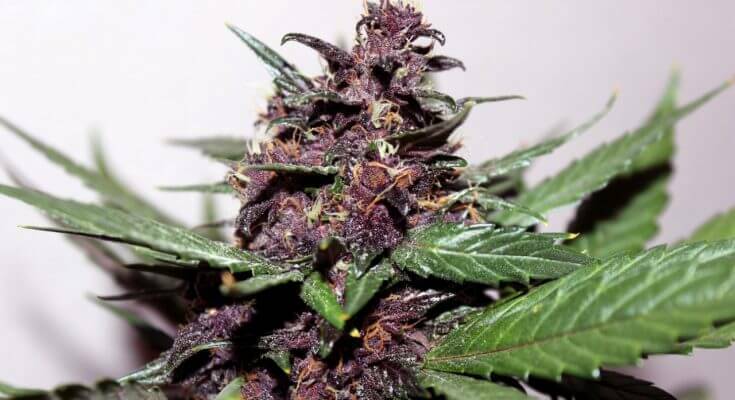 A cross of ACDC and Harlequin, two of the original modern CBD strains, Candida has since become one of the most well-known CBD varieties in its own right. It has a unique lemon flavour and a pleasant aroma. Cannatonic was one of the first commercially available high-CBD strains on the market. 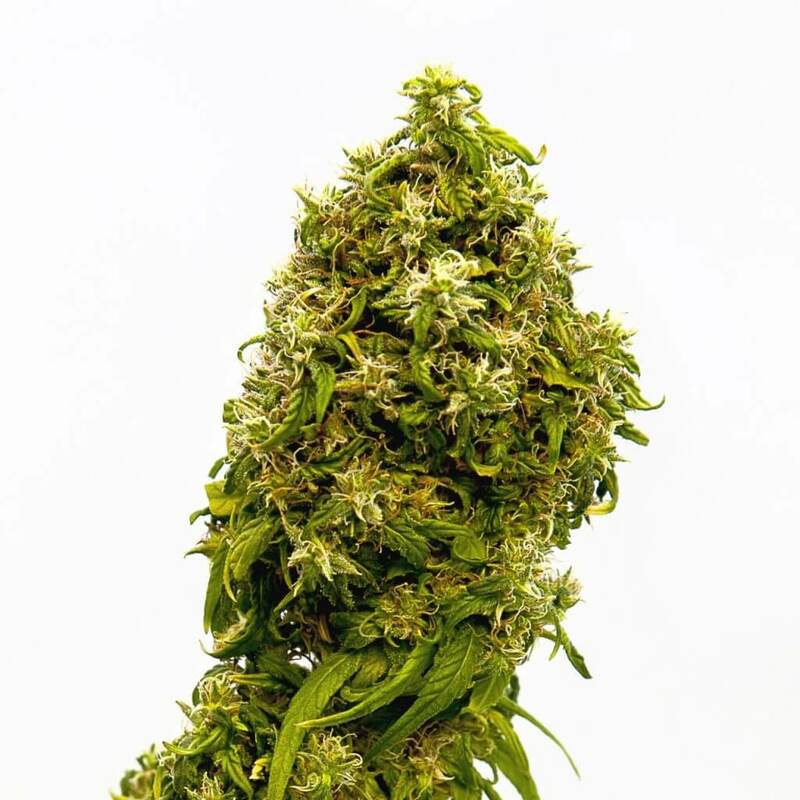 With its parents finally revealed to be Reina Madre (Queen Mother) and New York City Diesel, Cannatonic grows just like an indica yet smells more like a sativa. It has an approximate THC:CBD ratio 1:1. And levels of THC and CBD reliably reach 6-7%, making this a particularly enjoyable strain to consume. CBD Afghani combines a classic Afghani with the previously mentioned CBD classic Cannatonic in a 1:1 ratio. Expect a sweet and earthy smell with a powerful body stone. 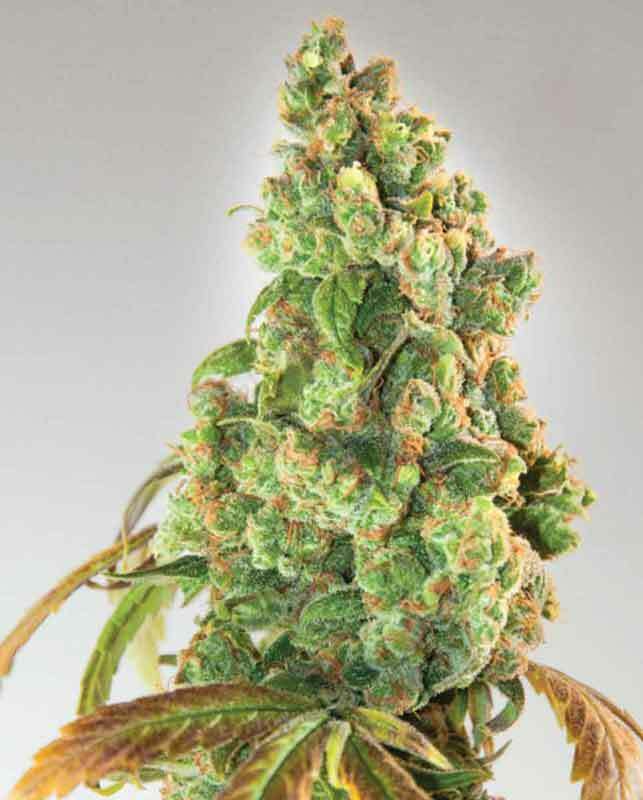 This is a high-yielder and buds are greasy, chunky and dense with a heavy dusting of trichomes. Another high yielder with CBD:THC ratios varying between 1:1 and 2:1. After 8 weeks, Critical mass will produce dense, top-heavy flowers that will probably need some support or they will topple. In terms of flavour, you can expect a deep, honeyed sweetness with complex aromas. 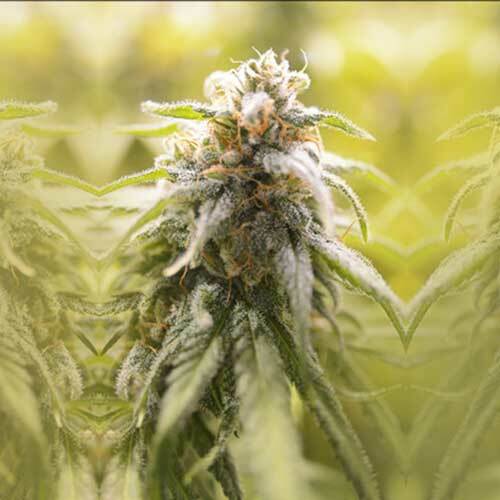 Harlequin BX4 delivers a consistent THC:CBD ratio of 1:1 within a range of 7% – 12%. 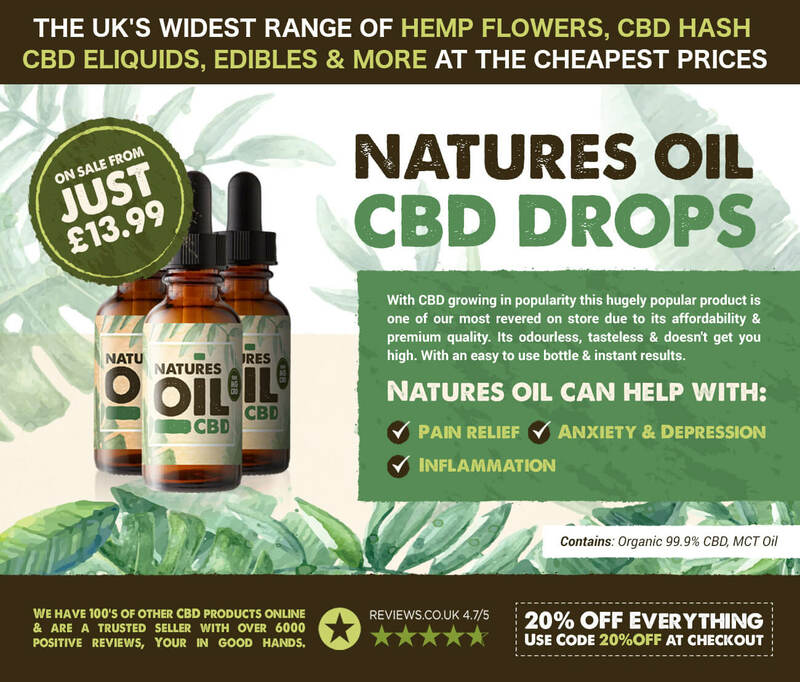 It’s best to harvest around 8 weeks as that is when CBD levels are highest. It exudes a rich, musky, sweet pineapple perfume and has an utterly delicious flavour of Nepalese blond hashish and berries. Would you consider growing CBD strains yourself? And what are risks? e.g Police. Yes, for sure! I’m planning a small grow at the moment. Only a couple of plants so I’m not too worried about the police. Apart from that, risks are minimal. You considering it as well? It’s tempting 😈 but like you if I did it would have to be 1-2 plants at most. The thought of the cost of equipment and electricity required puts me off!